If you have ever heard a marine audio aftermarket sound system you know how much more enjoyable it makes time on the water! Unfortunately, the marina technician skilled in outboard motor maintenance and hull repair is not your best choice for installation. There is much more to upgrading an electrical system used in the water. Issues of equipment protection, manufacturer installation guidelines and risk of electrocution are good reason to have your project completed by a professional. Choose The Audio One – The Marine Audio Professionals! 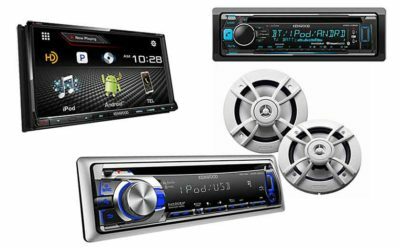 When upgrading your boat stereo system, it is important to seek help from a professional marine audio professional. 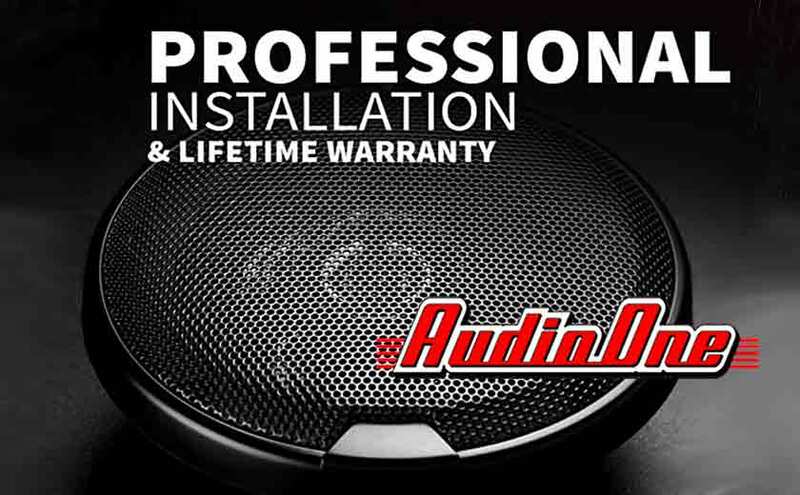 At Audio One, we are marine audio professionals and we offer a Lifetime Installation Warranty for as long as you own your vehicle. 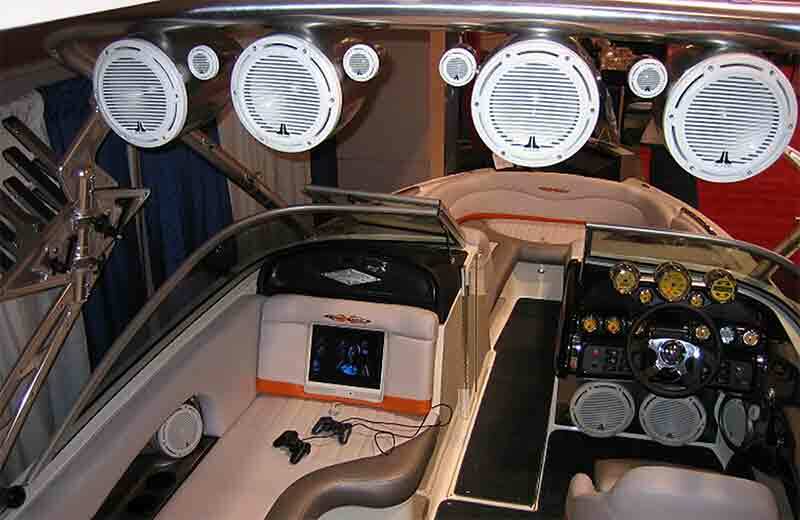 All our marine audio systems are installed using marine-grade installation materials. If you are planning on building your new sound system in stages or if you’re working with a limited budget, the best improvement you can make is to upgrade your marine speakers. High quality speakers are crucial to withstand the extreme elements that come in hand with our water adventures. Boat speakers have to be powerful enough to cut through the noise with volume and clarity over the sounds of the hull beating down on the waves and you jet across the bay and the sound of other boats. 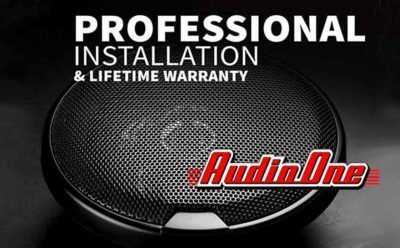 Therefore, we highly suggest to pick a nice set of top-end speakers to begin your project, as you can always add additional speakers later. 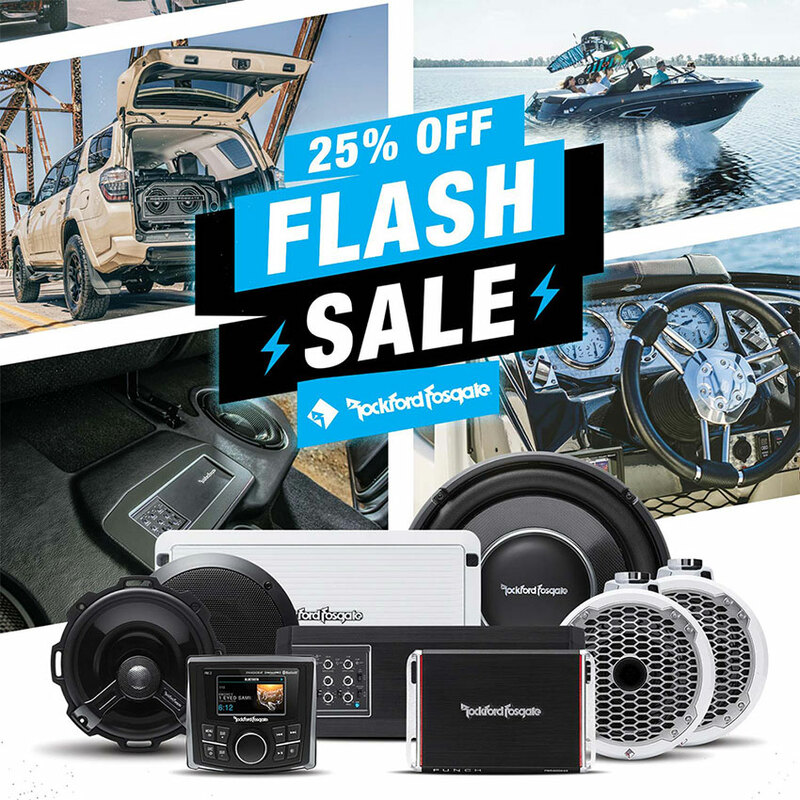 When you want your boat to be the life of the party, you need power. When you need more power, you need amplifiers and subwoofers. Subwoofers are the missing element in many boat stereo systems and give you the low-end bass that makes your music dance on the water. Adding amplifiers allows you to play your tunes at a higher volume without straining the equipment. 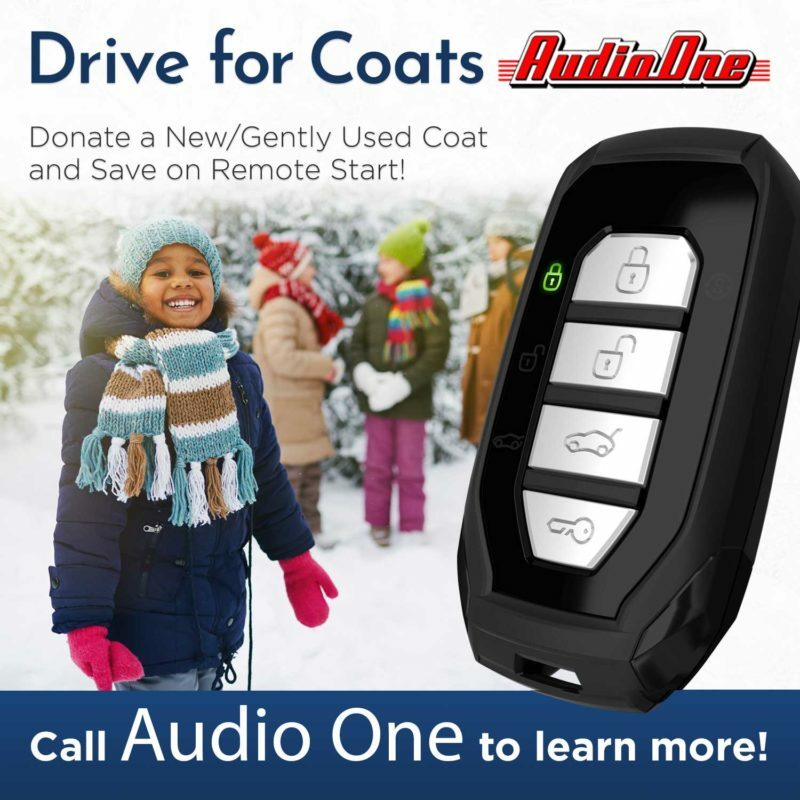 Today, we are so connected to our smartphones that most music listeners have the majority of their favorite music accessible via their smartphone, MP4 player or iPod. 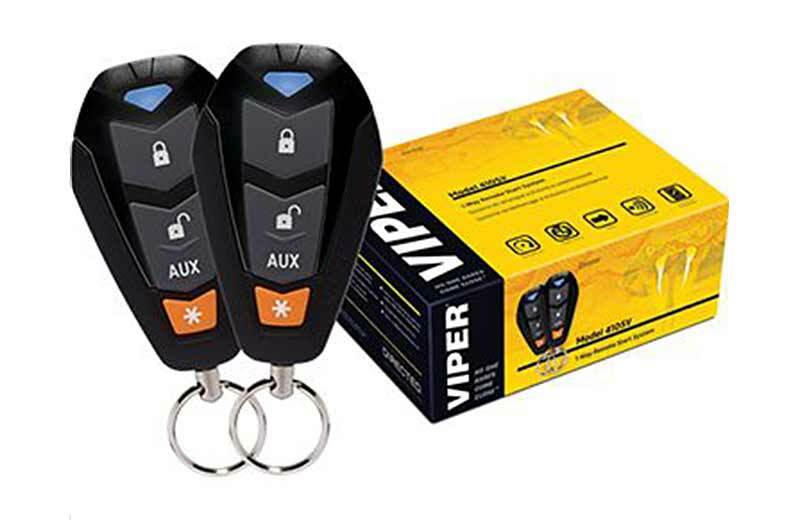 Now you can easily stay connected and play that perfect boat party playlist with convenient features like Bluetooth, Satellite radio and AM/FM tuners. To stay safe, it is important to understand the power needs of your new marine stereo system. If you want to play tunes for an extended time with the engine off, you may need extra batteries separate from your engine battery so you won’t end up with a dead battery that will leave you stranded! Stop by Audio One today and let our marine audio professionals help you design your new boat stereo system.